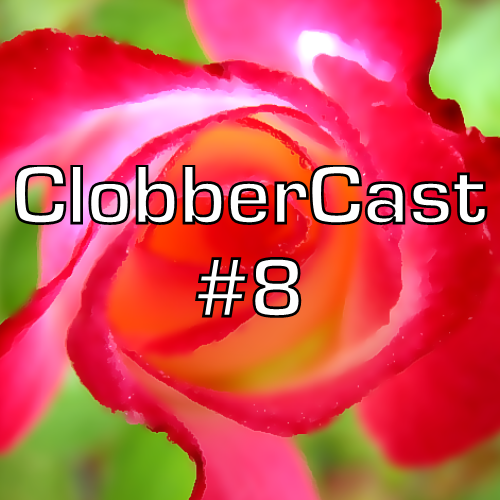 ClobberCast reflects on Extreme Rules, tries to answer ring attire questions and discusses Scooby-Doo’s wrasslin’ adventure. Toben and Hank welcome Meeks to the ClobberCast. After watching “Scooby-Doo! WrestleMania Mystery,” an episode of RAW and WWE’ Extreme Rules, they’re all in on wrestling – but why? Questions must be answered! Like, is Bray Wyatt’s feud with John Cena losing steam? Does WWE have a problem portraying women? Is Kane the Devil’s favorite demon with no regard for life but also a pro wrestler contracted to abide by the rules of WWE? More importantly – is Adam Rose’s fashion consultant stealing designs from the anime Utena? What’s the secret behind Cesaro’s jacket? Is Paige wearing Doc Martens in matches more than just a baller fashion choice? All this and more will be revealed!